Ready or not, Laura Mvula will be in Australia for live shows in April, but in the meantime, here’s her latest music video. The British soul songstress recently dropped a ‘Special Edition’ of her latest album ‘The Dreaming Room’ and it’s on said ‘Special Edition’ that ‘Ready Or Not’ pops up. 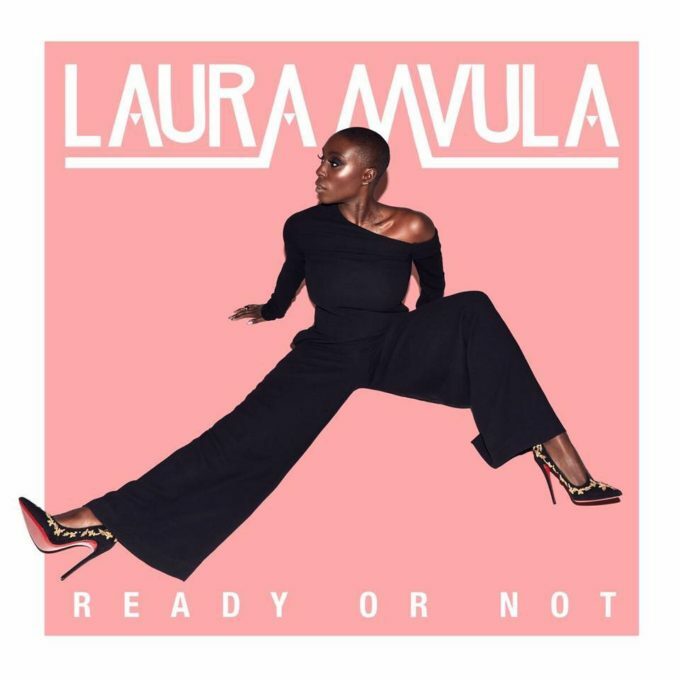 The song packs a hell of a lot of energy into just two and a half minutes; Laura singing about preparing her new interest for all the love they’re about to be smothered in. Visually, it’s a pretty stunning affair too, with Laura and her backing dancers on the catwalk dressed in red, while the folks in post work their magic with a barrage of kaleidoscopic treatments. Laura simply oozes class – and brims with happiness here. It’s infectious. Catch Laura on her Aussie dates at the Metro Theatre in Sydney on April 12, the Melbourne Recital Centre on April 13 and The Triffid in Brisbane on April 15, along with her appearance at Bluesfest in Byron Bay.